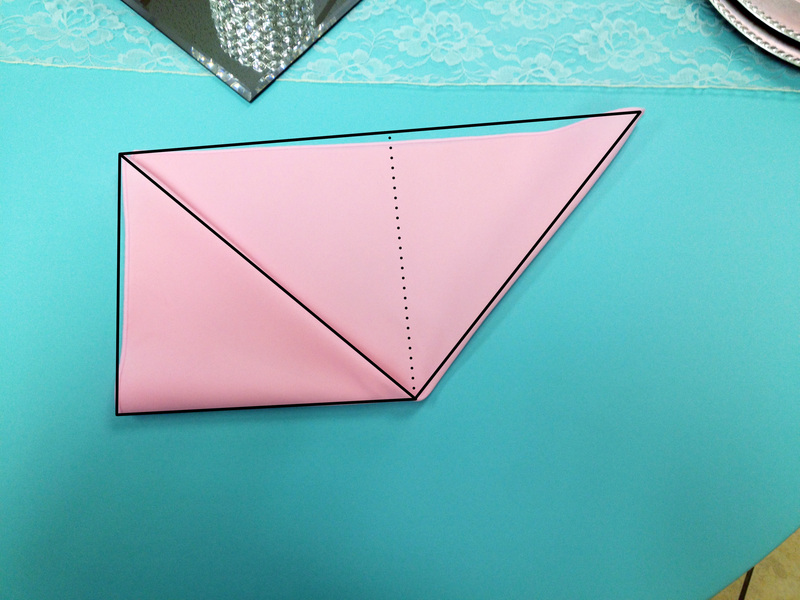 With our DIY Wedding Series, we’ll be going through different ways to fold our napkins. 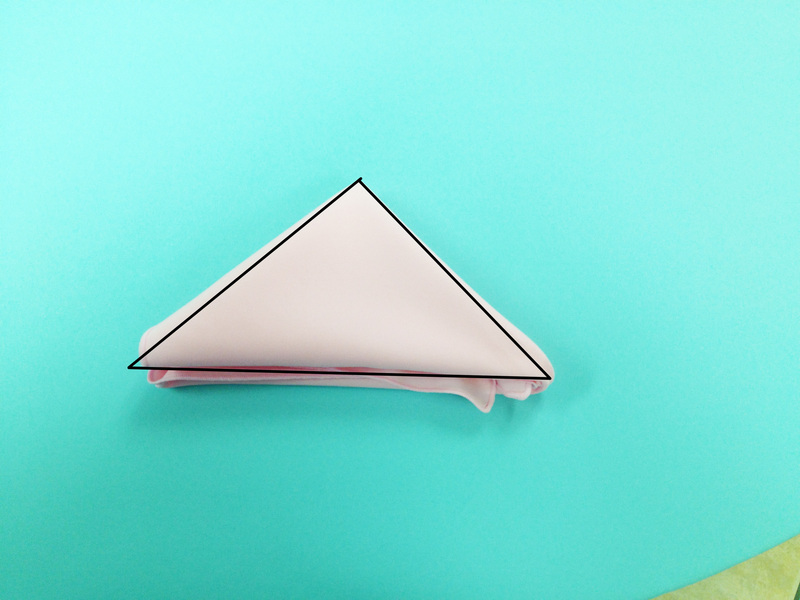 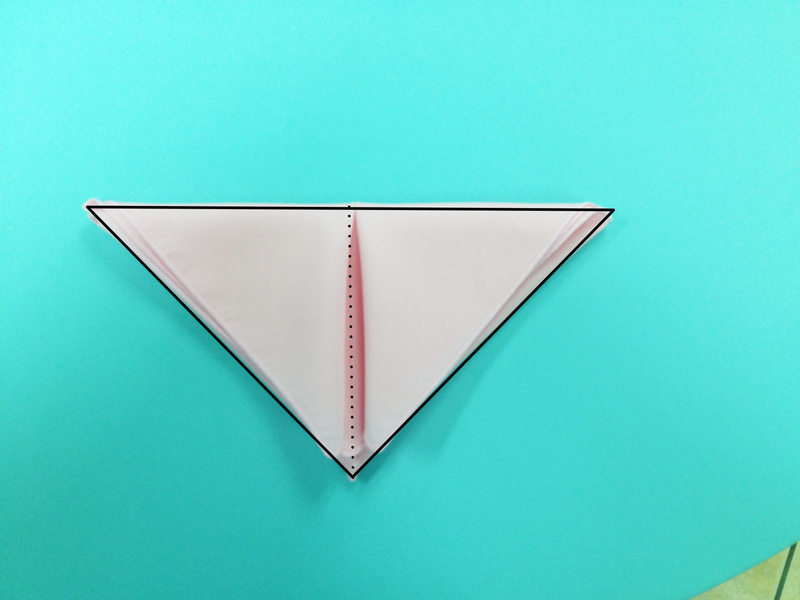 This week’s step-by-step guide is how to do one of the more common and simple folds, the pyramid fold. 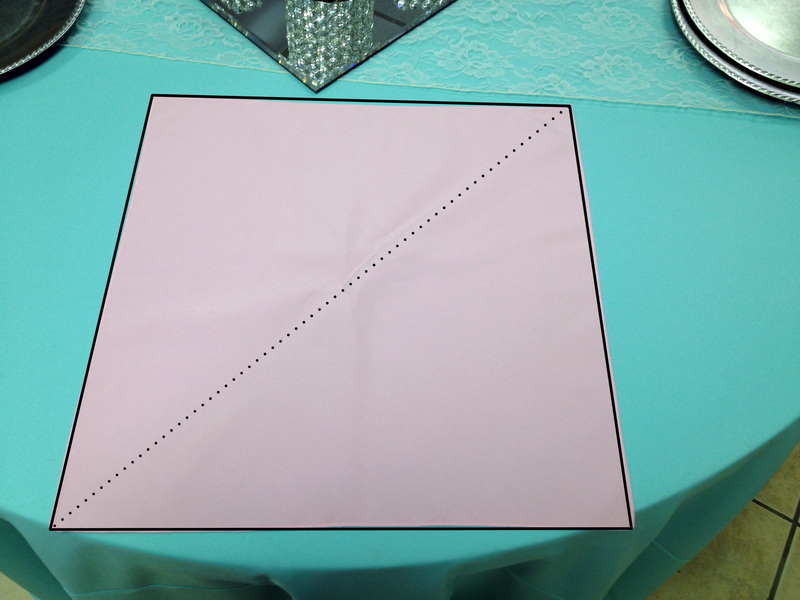 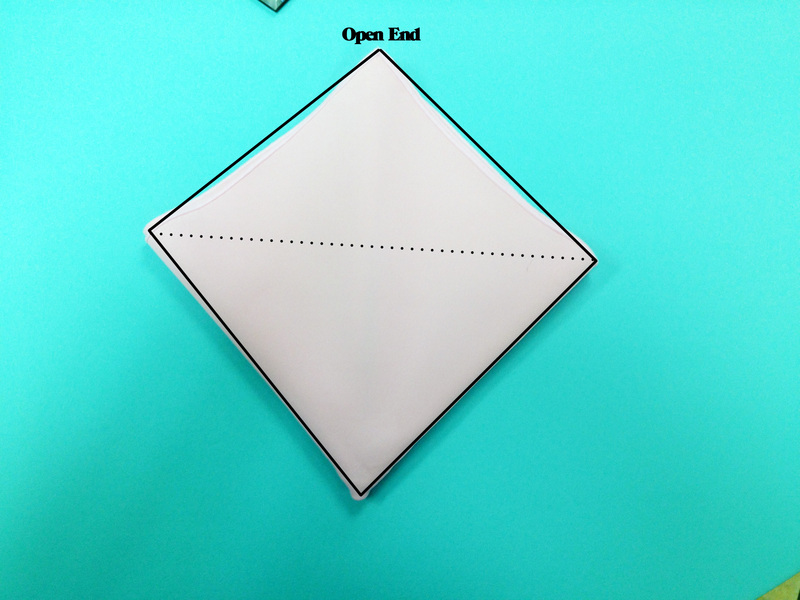 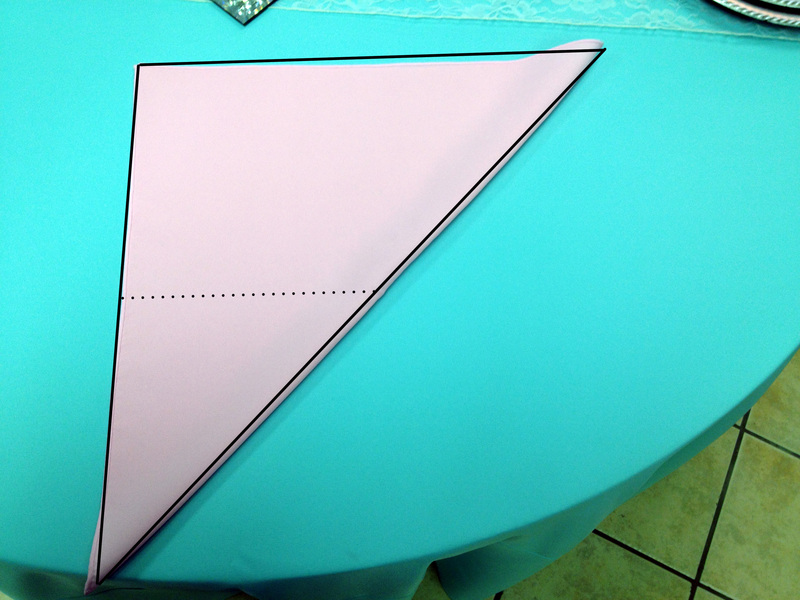 Step One: Start with one of our 20×20 Solid Polyester Napkins on the table – this will be folded down the middle. 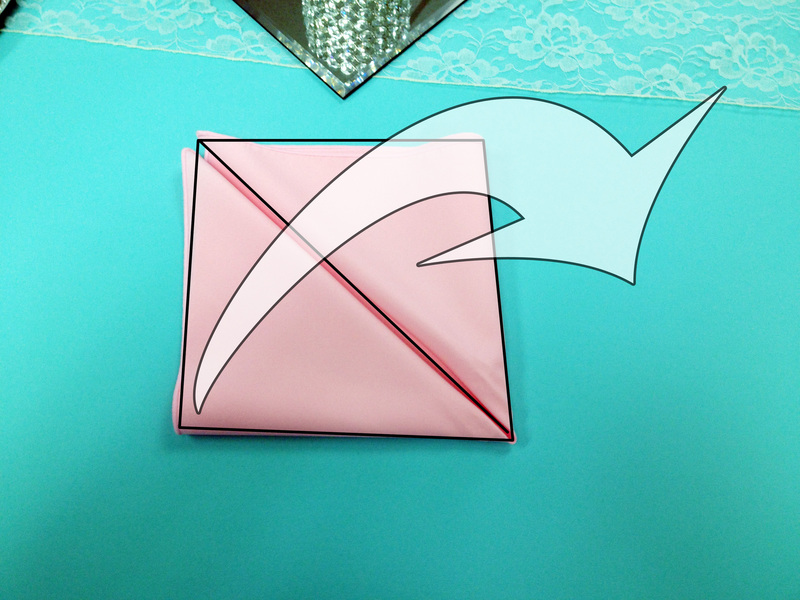 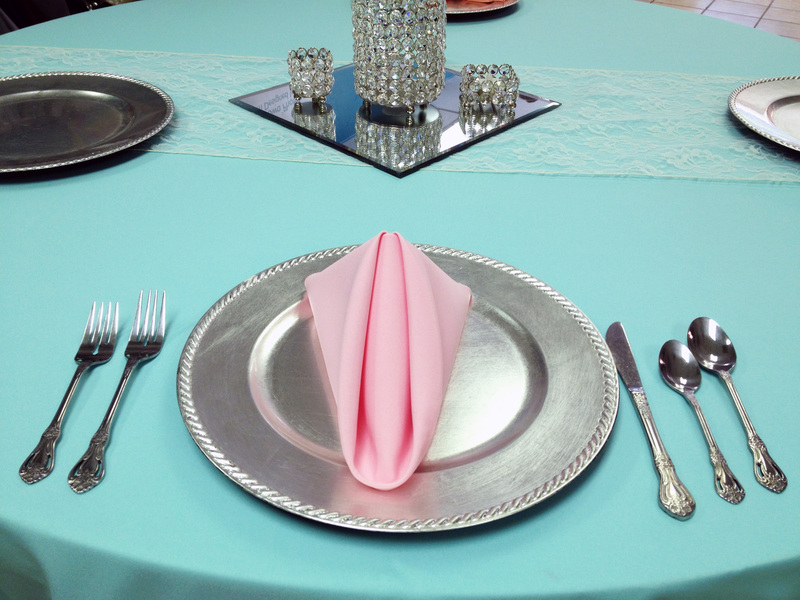 Step Seven: Finished shape – just stand up and add to place setting! 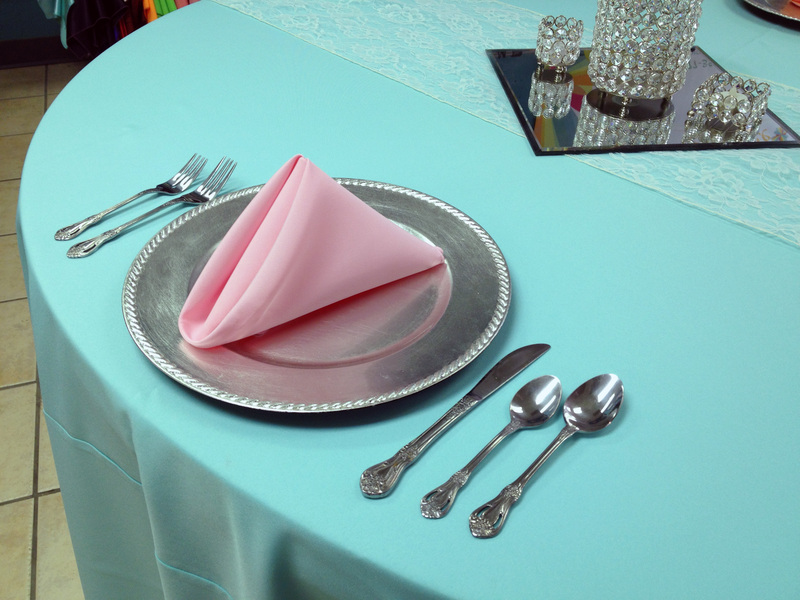 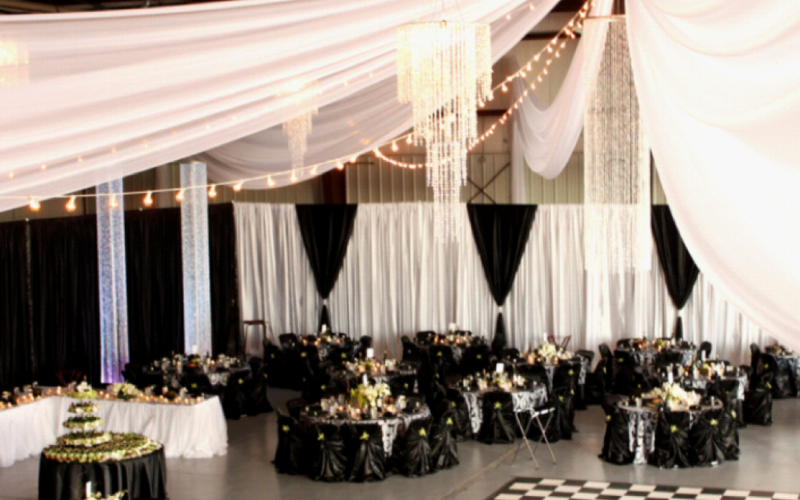 Finished Look: There you have it, a simple and classy look to finish off your table setting!